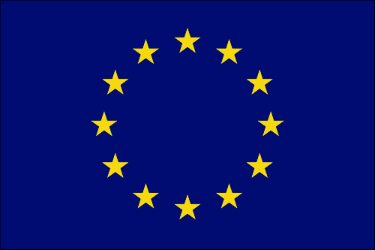 MASLOWATEN project has received funding from the European Union’s Horizon 2020 research and innovation programme under grant agreement No640771. The project with two stages over 36 months started officially on September 1st, 2015. 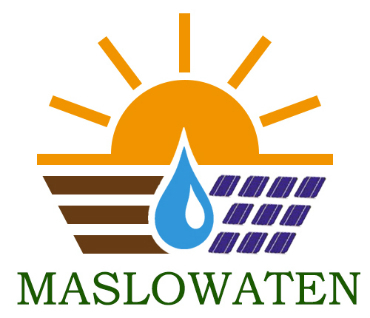 The general objective of MASLOWATEN project is the first application and market replication of a new green product at TRL9 consisting of PV pumping systems for productive agriculture irrigation consuming zero conventional electricity and 30% less water. MASLOWATEN consortium is led by the UPM (The Technical University of Madrid) and is composed of 13 members from different fields – irrigation communities, research, business, universities, etc.- from five European countries: Spain, Italy, Holland, Austria and Portugal.